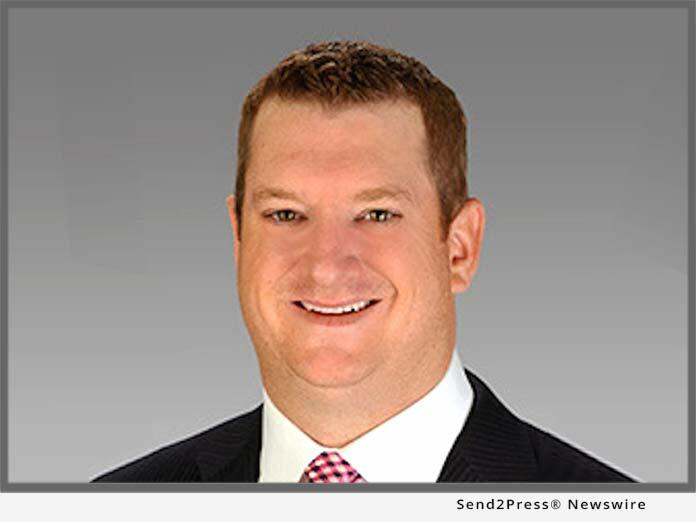 ADDISON, Texas, Apr 30, 2018 (SEND2PRESS NEWSWIRE) — The Cooksey Team, a top producing retail branch of Mid America Mortgage, Inc., announced today that its loan officer (LO) Wesley Ryan Grubbs has been ranked No. 1 in Flower Mound, Texas, based on total number of loans closed in 2017, according to Best Mortgage Lenders 2018. The rankings, which are published in conjunction with Ask a Lender and Scotsman Guide Media, also placed Grubbs at No. 157 statewide. Possessing more than 16 years of experience as a senior loan officer, Grubbs has overseen more than 2,300 funded loans over the course of his career, with a lifetime closing volume exceeding $500 million. In addition to being No.1 in Flower Mound, Grubbs has also been the No.1 producer for The Cooksey Team over the last five years and currently maintains a near-five-star rating on Zillow.com. To learn more, visit http://thegrubbsteam.com.